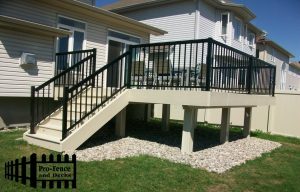 Pro-Fence and Decks Inc. is proud to announce that we are a STOCK DEALER/INSTALLER and custom order SUPPLIER/DISTRIBUTOR of Regal Ideas.The Regal ideas Aluminum Railing system is engineered for Residential, Commercial and Multi-Family applications.Choose the railing product that best compliments your home. 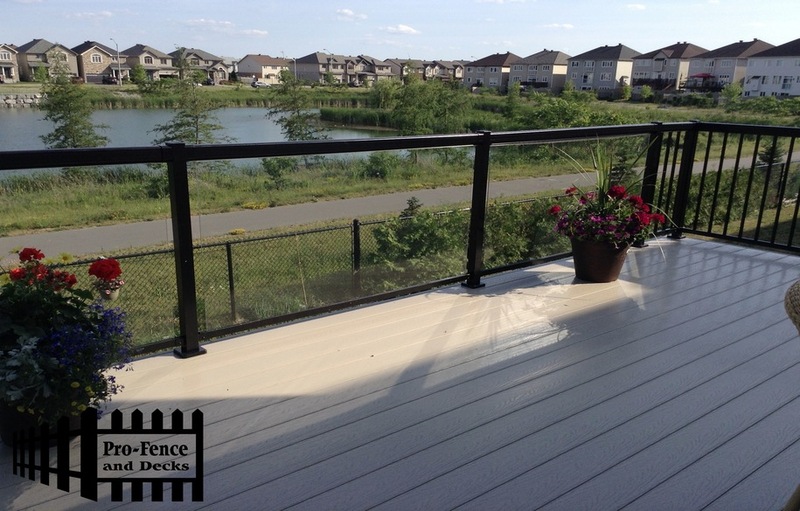 From our signature Regal Aluminum Railing and luxury Crystal Rail, to blending in with nature with Regal ideas Wood In-Fill products, we have the right solution for your next Project.Regal ideas products are the easiest systems on the market to install. Whether you are a Homeowner, Contractor or Architect, you will appreciate the ease of installation and the low maintenance of the product.Whether its Residential or Commercial project we have the solution. Come visit us at our show room and a sales representative would be more than happy to assist you. Visit www.regalideas.com for more information. 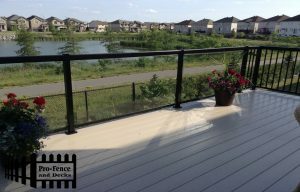 Regal Ideas Patented Locking System allows our pickets to be quickly installed without the use of bottom rail supports and fasteners. Homeowners appreciate the ease of installation, while contractors value the reduced amount of time it takes to complete the job. 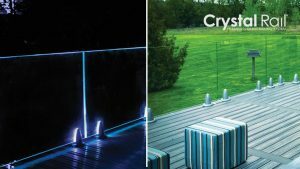 Regal ideas Tempered Glass panels provide homeowners a safe and durable unobstructed view. 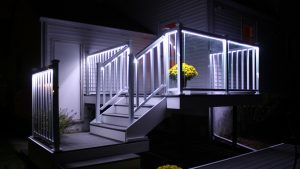 Compliment your railing with our LED lighting system for that perfect outdoor oasis. An overview of Regal Ideas Structure and Styles to choose from.